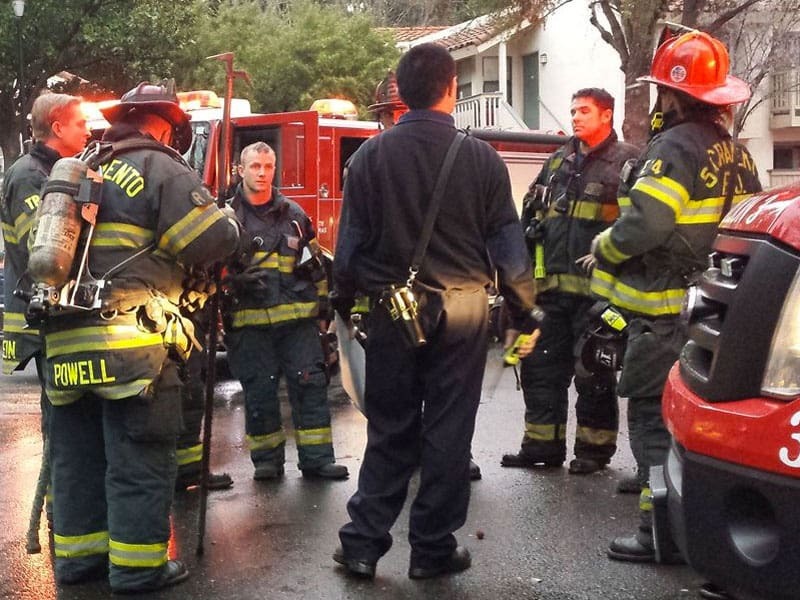 On Wednesday, February 20, 2019, officers from the Sacramento Police Department responded to the 2900 block of North Meadows Place regarding a missing person investigation. The victim, 73-year-old Risetruth Vang, had not been heard from by family members and was not at his residence. Initially, a missing person investigation was started by officers, however it was believed Risetruth Vang may have been the victim of foul-play. Homicide Detectives and Crime Scene Investigators responded to the scene and began a potential homicide investigation. 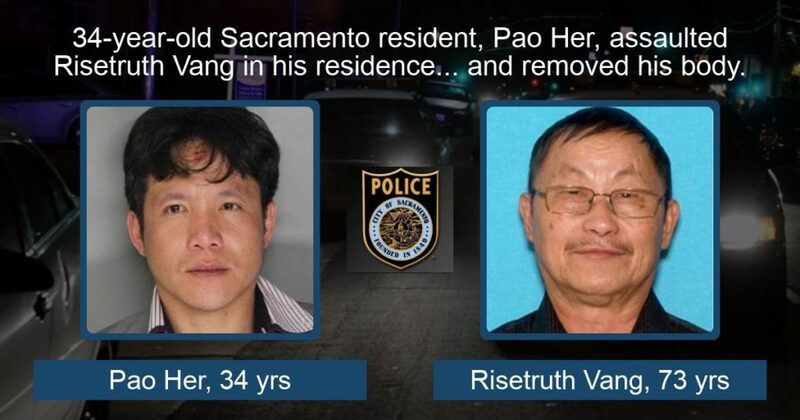 Based on follow-up by detectives and evidence located on scene, it was determined that 34-year-old Sacramento resident, Pao Her, assaulted Risetruth Vang in his residence on North Meadows Place and removed his body. On Thursday, February 28, 2019, Sacramento Police detectives arrested Pao Her for the murder of Risetruth Vang and booked him into the Sacramento County Main Jail. 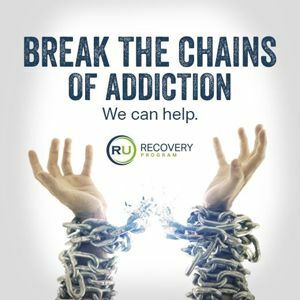 On Friday, March 1, 2019, investigators shifted their focus to El Dorado County. With the help of the El Dorado County Sheriff’s Office, Sacramento Police detectives were able to locate the deceased body of Risetruth Vang, in a rural area of El Dorado County. This arrest would not have been possible without the diligent work of our investigators and help from the El Dorado County Sheriff’s Office and El Dorado County Office of Emergency Services Search and Rescue. The Sacramento Police Department encourages any witnesses with information related to this investigation or those involved, to contact the dispatch center at (916) 808-5471 or Sacramento Valley Crime Stoppers at (916) 443-HELP (4357). Witnesses may also submit an anonymous tip using the free “P3 Tips” smartphone app. Callers can remain anonymous and may be eligible for a reward up to $1000.